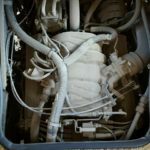 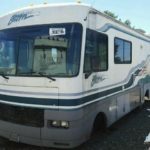 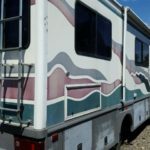 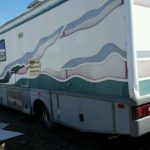 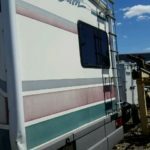 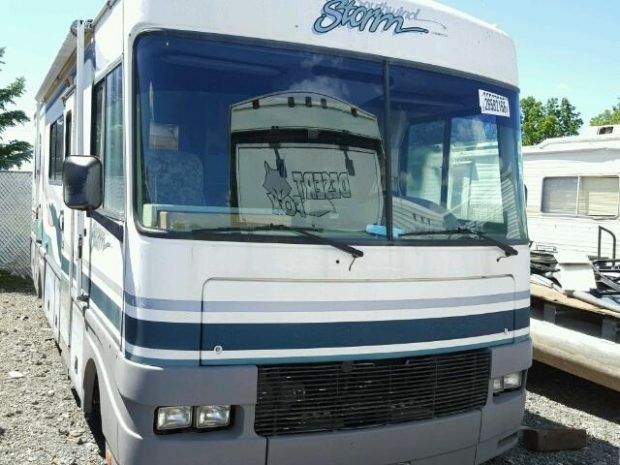 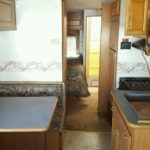 Are you in search of any of the Fleetwood RV parts on this list? 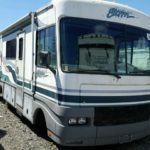 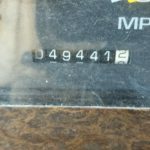 If you are in need of any of these items, or any others, simply call Colaw RV Parts at 877-548-2125 and mention Stock # G97319 to the associate, who will assist you in finding exactly the part you need for a good price. 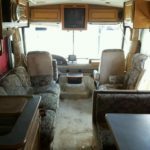 We have a large and extensive inventory, with Discount Pricing. 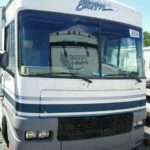 Shipping is available for any address within the U.S.